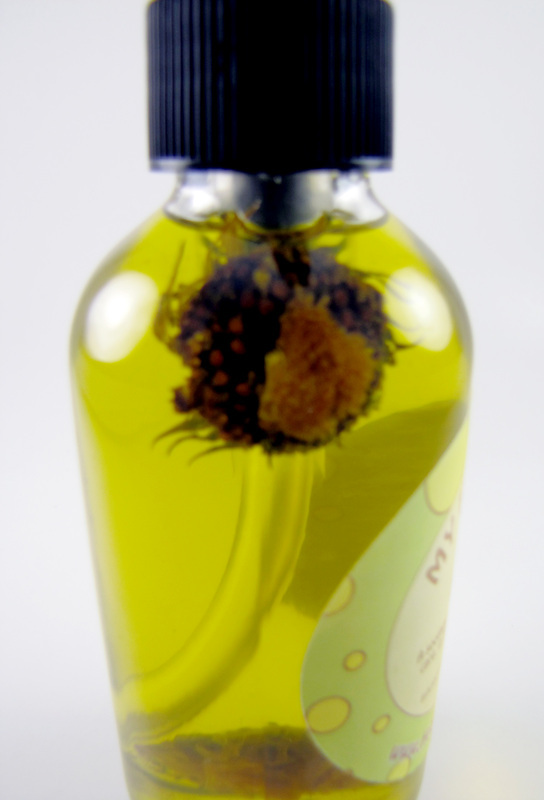 Head over to Jamion Premium Skin Care and sign up to be one of the first to view our site. Jamion products are some of the best in natural health markets. 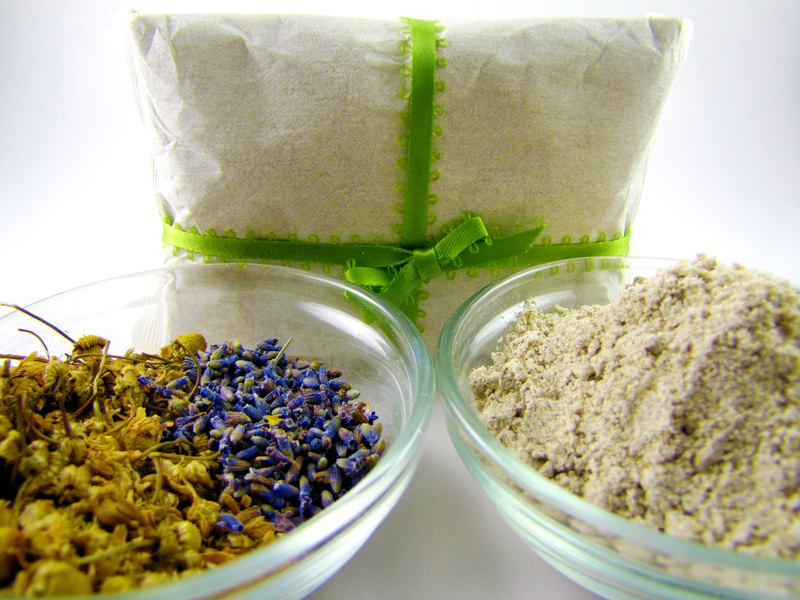 We use only the finest SPA QUALITY ingredients, 100% natural and organic. 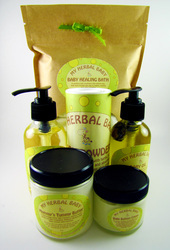 This kit comes complete with all of My Herbal Baby products; Baby Oil, Baby Bottom Cream, Baby Powder, Baby Wash, Baby Healing Bath & Mommy's Tummy Butter. 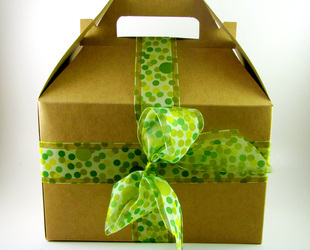 All items are placed inside cute box. Get Your Kit Today And Save! 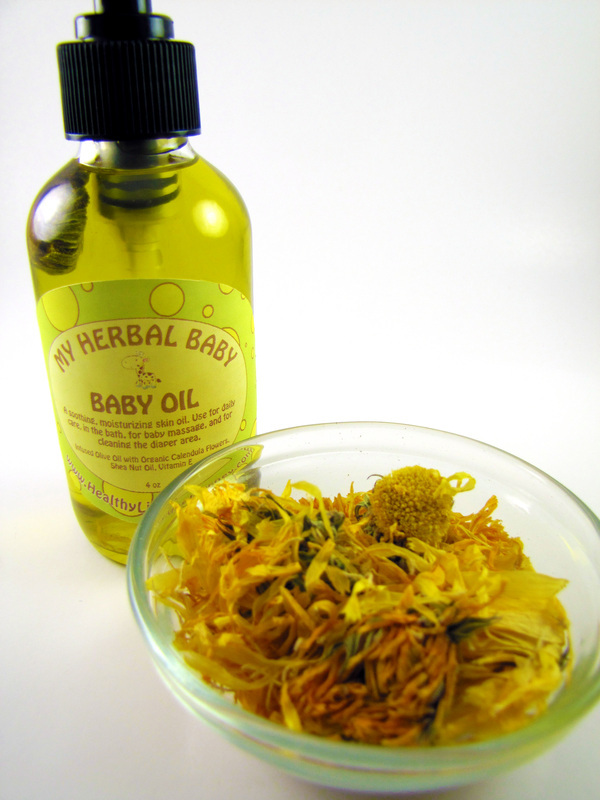 A soothing moisturizing skin oil that includes Shea Nut & Calendula Oil.Use for daily care in the bath, for baby massage and for cleaning the diaper area. 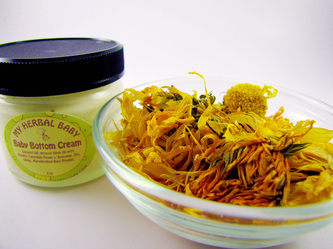 Ingredients: Infused Olive Oil with Organic Calendula Flowers, Shea Nut Oil, Vitamin E.
Coconut Oil serves as a protective layer, while marshmallow root soothes inflamed areas. This perfect formula helps treat and prevent diaper rash. Extraordinary results...This Zinc Oxide formula helps treat and prevent diaper rash by providing a protective moisture-resistant barrier. 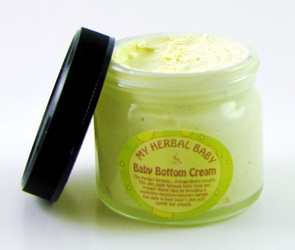 Use daily to keep baby's skin soft, supple and smooth. 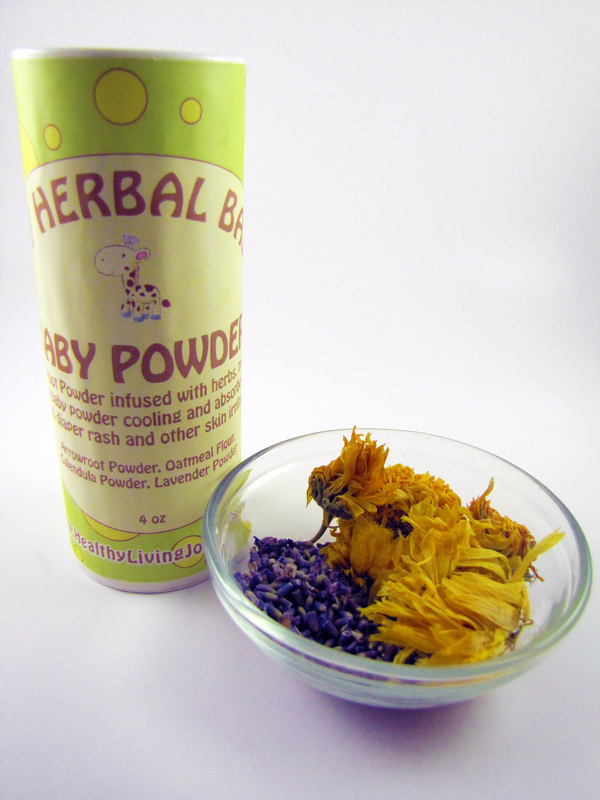 Ingredients: Coconut Oil, Infused Olive Oil with Organic Calendula Flowers, Beeswax, Zinc Oxide, Marshmallow Root Powder. 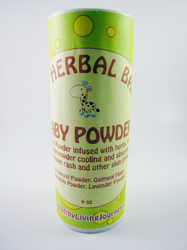 Arrowroot Powder infused with herbs makes this baby powder cooling and absorbent. 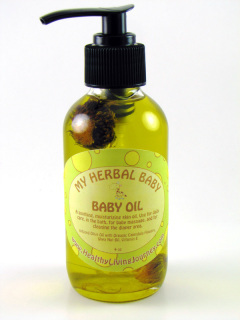 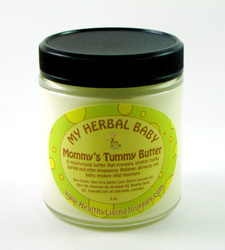 Soothes diaper rash and other skin irritations. Ingredients: Arrowroot Powder, Oatmeal, Organic Calendula Powder, Organic Lavender Powder. 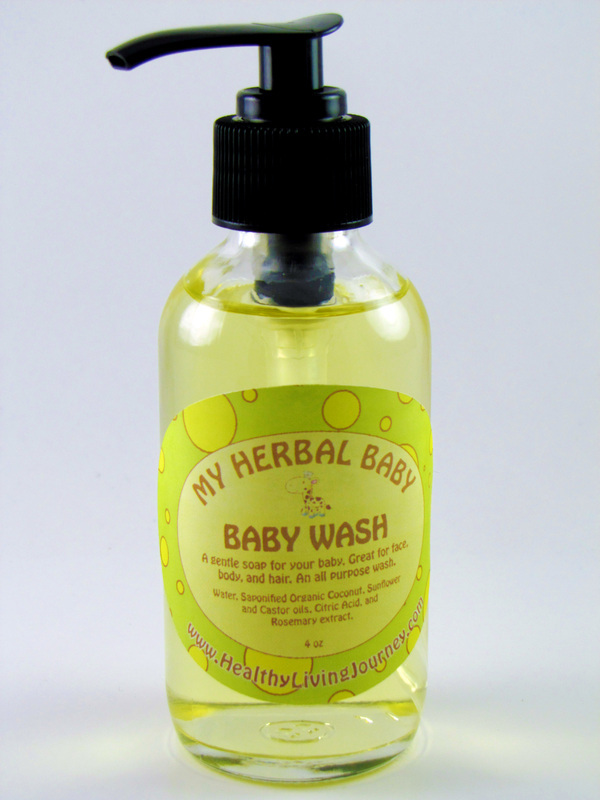 Our Castile soap is cleansing and all natural. A gentle soap for your baby. Great for face, body, and hair. 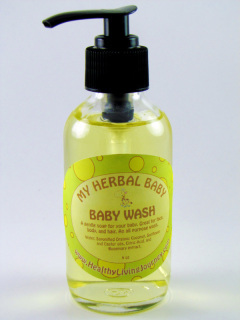 An all purpose wash. 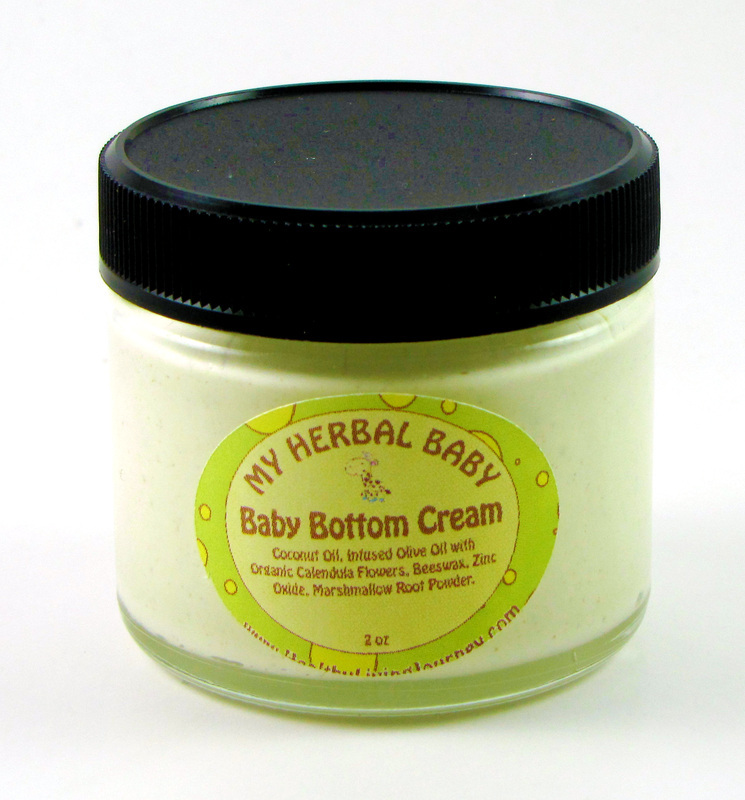 Ingredients: Saponified Organic Coconut, Sunflower and Castor Oils, Citric Acid, and Rosemary Extract. 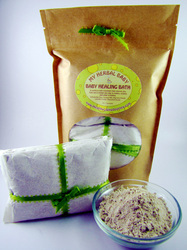 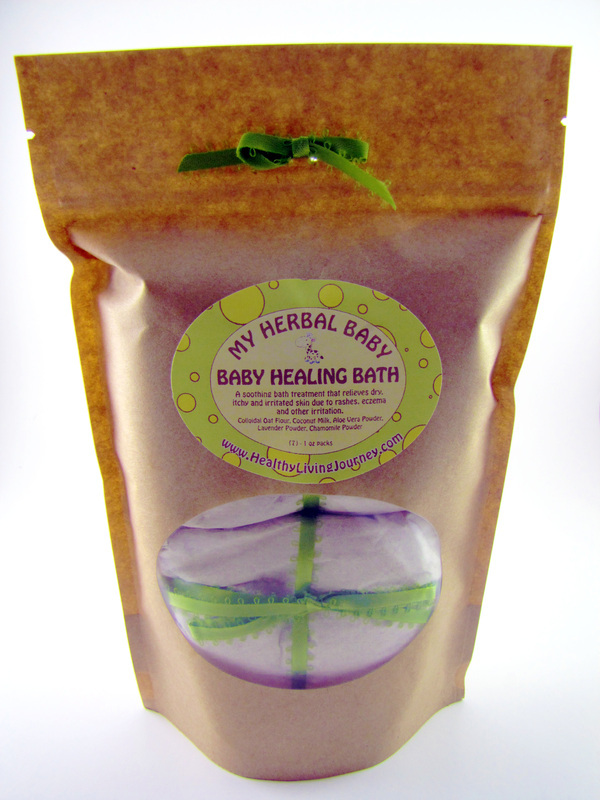 Colloidal Oat Flour, Coconut Milk & Aloe Vera Powder make this healing bath ultra soothing. 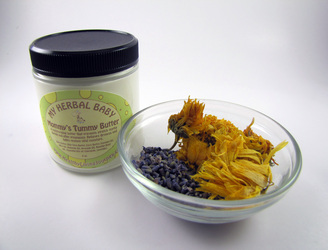 Relieving dry, itchy and irritated skin. A soothing bath treatment that relieves dry, itchy and irritated skin due to rashes, eczema and other irritations. Ingredients: Colloidal Oat Flour, Coconut Milk, Aloe Vera Powder, Organic Lavender Powder, Organic Chamomile Powder. Shea, Aloe Vera & Coco Butters are whipped to perfection. 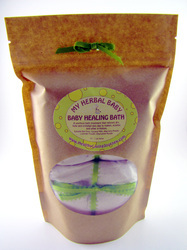 A dash of Rosehip Seed Oil puts this mix up above the rest...ultra moisturizing and healing. 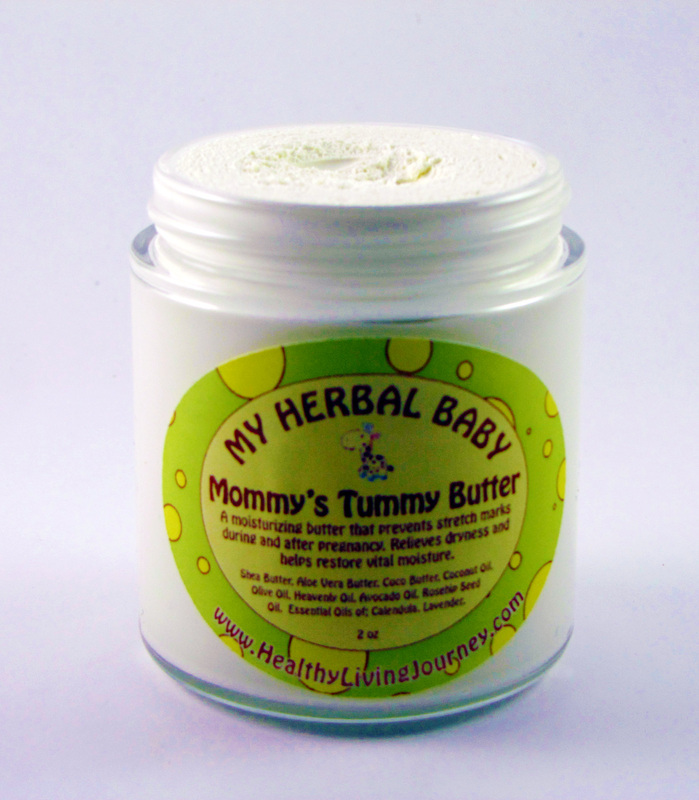 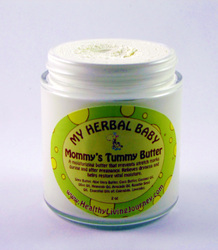 A moisturizing butter that prevents stretch marks during and after pregnancy. Relieves dryness and helps restore vital moisture. Ingredients: Unrefined Shea Butter, Aloe Vera Butter, Coco Butter, Coconut Oil. Olive Oil, Heavenly Oil, Avocado Oil, Rosehip Seed Oil, Vitamin E. Essential Oils of; Lavender & Calendula. 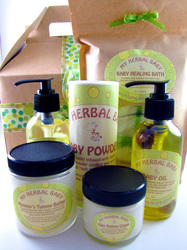 Jamion products are handmade. 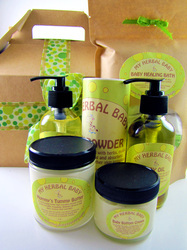 Items usually ship out within 2-3 days but may take up to 2 weeks. Please allow us this grace time to assure quality you deserve.